Maria of Austria was born on 21 June 1528 as the daughter of Charles V, Holy Roman Emperor and King of Spain, and Isabella of Portugal. On 15 September 1548, she married her first cousin, the future Maximilian II, Holy Roman Emperor. From December 1565, Elisabeth, Anna and their parents were once again on the move. For a six-month trip, the family visited several cities they had visited before, but they also saw Munich. In 1566, Elisabeth and her brother Matthias undertook a pilgrimage to the Marian shrine of Mariazell in Styria as war descended on them.18 The enemy retreated by the end of the year. Elisabeth married Charles by proxy on 22 October 1570 in the Cathedral of Speyer. 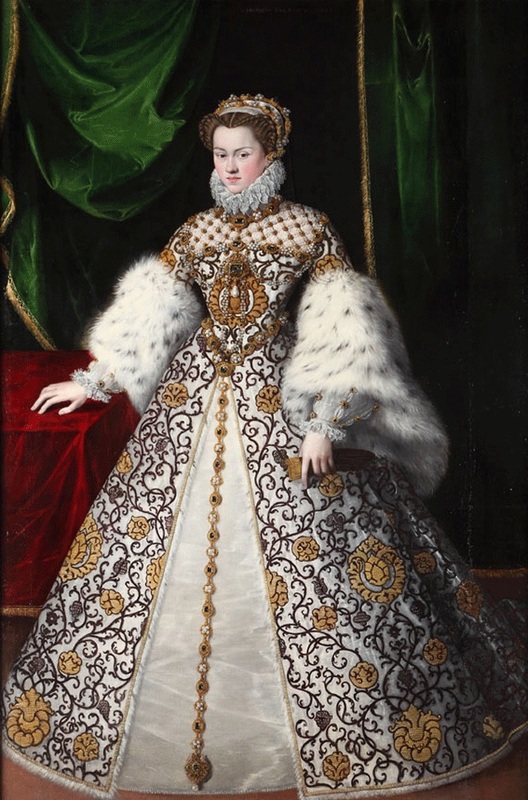 She left Austria on 4 November, and they were married in person on 26 November 1570. 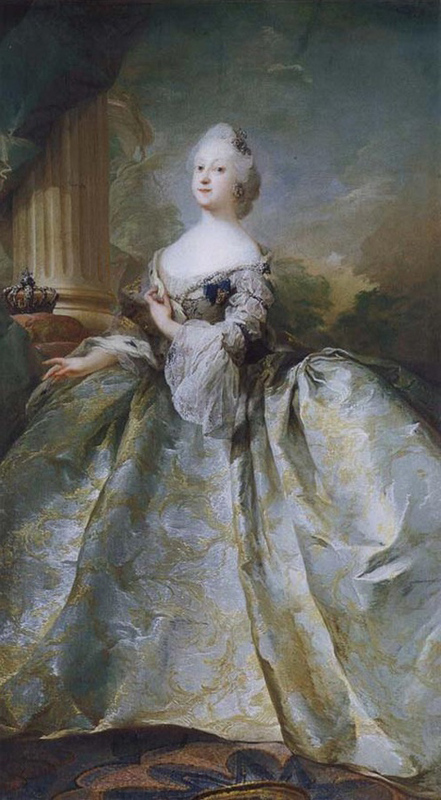 Her wedding gown was of cloth of silver with pearls. 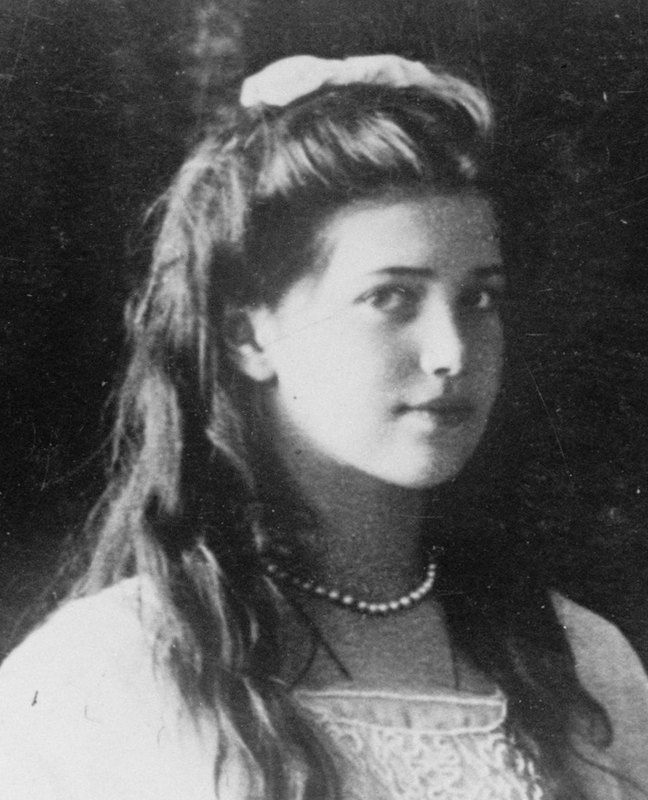 She was still only 16 years old but she was now Queen of France.